The most popular electric cars in Germany in 2011 were the Mitsubishi i-MiEV, Opel Ampera, and Karabag 500E. Germany saw only 2,154 new electric vehicle registrations. In 2011, the best-selling electric cars in Germany were the Mitsubishi i-MiEV, Opel Ampera, Karabg 500E, Peugeot iOn, and Citroen C-Zero. Although new electric passenger vehicle registrations in Germany quadrupled, the overall number was only 2,154 cars. This nevertheless almost doubled the number of electric vehicles to 4,541 electric cars in total registered on German roads. The German car magazine Auto Bild on January 13, 2012, published a list of the most popular electric car models sold in Germany in 2011. The car sales figures were compiled from Kraftfahrt-Bundesamt data and estimates by manufacturers. The market for purely electric cars in Germany remains woefully small. Nonetheless the 2,154 new electric passenger vehicle registrations in Germany in 2011 were almost four times more than the 541 electric cars sold in 2010. However, it is expected that the electric car market in Germany will expand five fold during 2012. 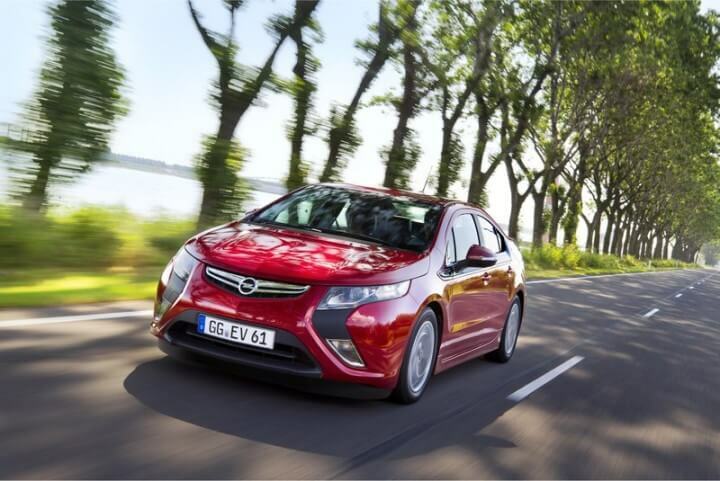 Several major manufacturers will sell electric cars in Germany from 2012 including the Opel Ampera, very similar Chevrolet Volt, an electric Smart, Nissan Leaf, and a range Renault cars. In 2011, only hundred electric cars were sold to private individuals. The number of hybrid cars sold in Germany grew by 2,000 cars to 12,622 in 2011. In comparison, Germany’s favorite car, the Volkswagen Golf, were sold 258,059 times as conventional petrol and diesel models.